free, but you have to give a username and a password. This must be remembered. You should check that it doesn’t leak, etc,etc. So I will register only if I consider the services that I get absolutely deserve it. 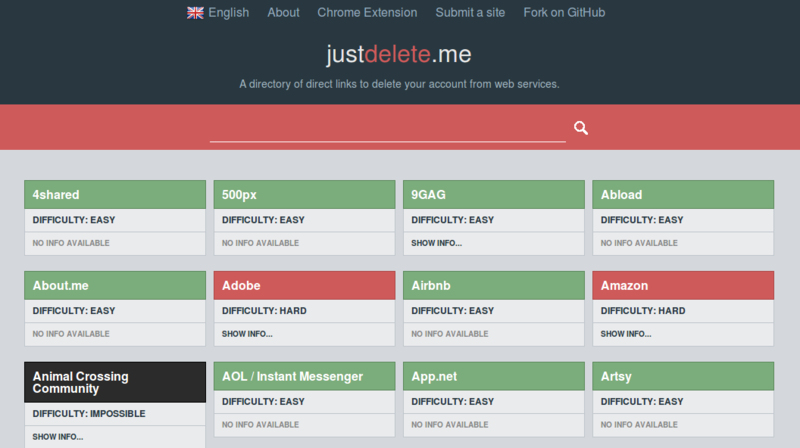 After that, you start using the site and interacting with it. Perhaps you discover some problems : for example after having used flickr for some time loading private photos, an error in the server leaked the miniatures of some of these photos in Yahoo image search. And you want to know how to go away and to have every step of yours erased. And horror you discover that this is not possible. Perhaps it is better to know before how is the situation. For this reason this site (no registration required (-: ) is invaluable. In this wonderful article in italian on the origins of this recipe the author finds out that indeed before WWII there is no mention about this plate. 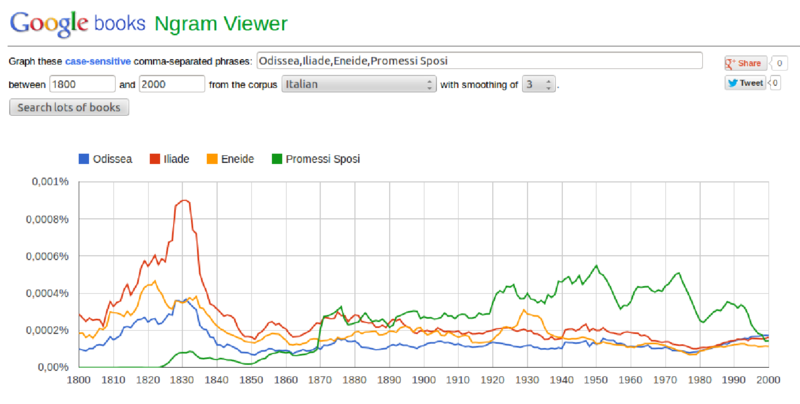 So it is probably true that it has been invented when Americans liberated Rome in 1944. The fact that one of the ingredients is bacon that was to be found easily in those days explains how it all started. In times where everything was missing , why not to use what was readily available ( egg, bacon and cheese) in a creative way to create a new pasta recipe? It is interesting to see that the search of the author of the article can be done by anyone using a little known search possible with Google. It is based on a data base built from a sample of digitized books. 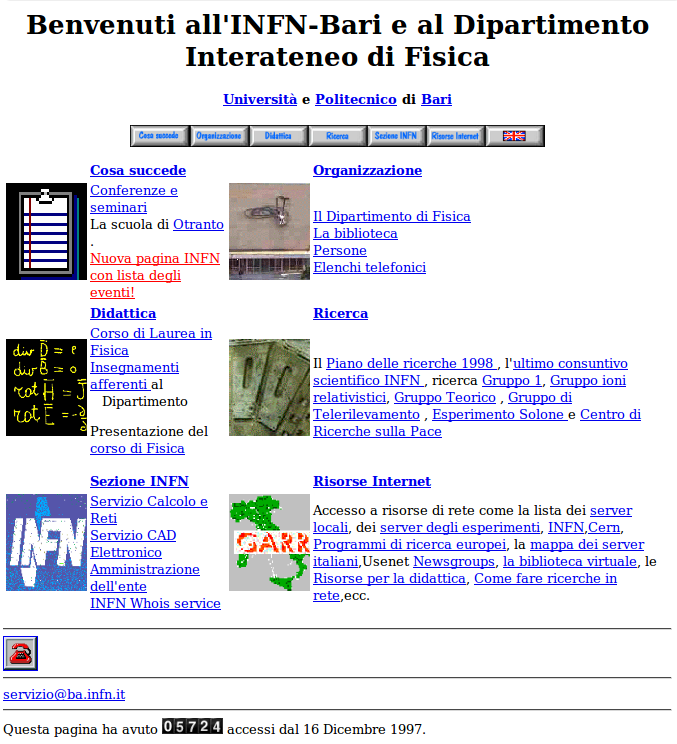 This is the home page of the site www.ba.infn.it as saved by alexa in 1997. I was webmaster of this site starting from 1995 for around 10 years. Web design has really changed a lot! with the same name. I will continue it here!